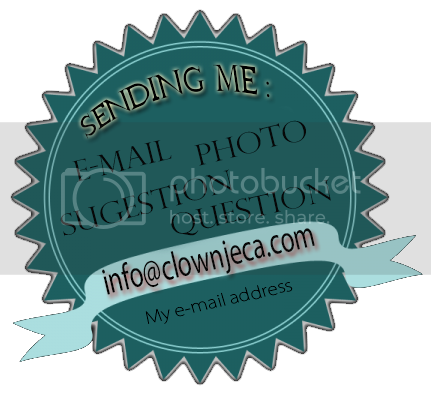 Hi everyone, the children entertainer Jeca the clown here, this video is just a small slideshows that I made using my phone with some amazing moments the children entertainer Jeca the clown had at the buds e blossoms 2016. I found it lost on my phone and I couldn’t let get lost. After the blooming success of the inaugural event, a Laois village will burst into colour again this summer with the return of the Buds & Bloom Laois Garden Festival in Spink. Spink GAA is delighted to announce that the second edition of the Garden Festival will take place on Sunday, June 11 in Spink Community Grounds. Last year’s festival was a big attraction both for gardeners as well as local people and visitors in search of a fun day out. It featured a wide variety of local food producers and plant sale specialists. Local garden centres were there as well as several branches of the Irish Specialist Nursery Association (ISNA). There were also talks and demonstrations from various contributors. These included Arthur Shackleton of Fruit Lawn Garden in Abbeyleix and Ireland’s Favourite Gardening TV Presenter and Garden Columnist Dermot O’Neill who also has a famous walled garden in Rosenallis. An entertainment zone featured lots of activities to keep adults and kids entertained at Buds & Blossoms! The children Entertainer Clown Jeca and Tiger club Portlaoise.